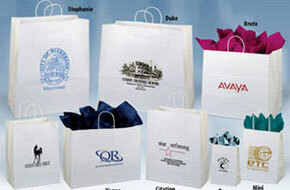 Paper Bags, Paper Shoppers, Custom Logo Paper Bags | Starpack, Inc.
Our paper bags are available in a variety of styles including white and brown kraft as well as high gloss and heavy weight laminated shopping bags. 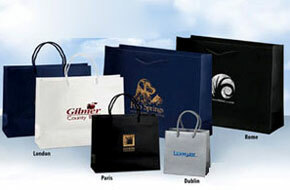 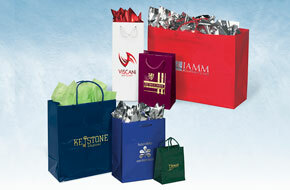 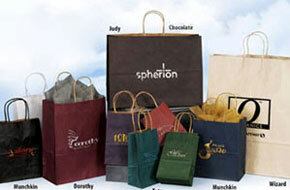 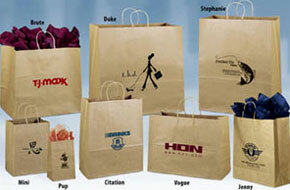 Paper shopping bags are available in many sizes, colors and quantities with or without your custom imprinted logo. 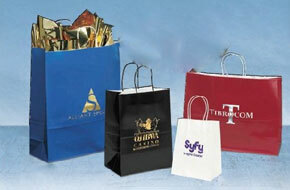 We offer full 4 color printing on paper bags. 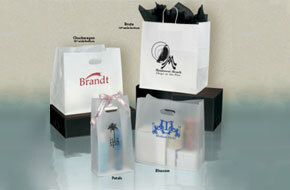 NO screen charge, NO set up Charge NO multi run charge. 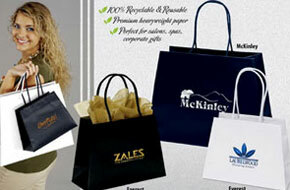 4 color process is your best choice for printing photographic designs.